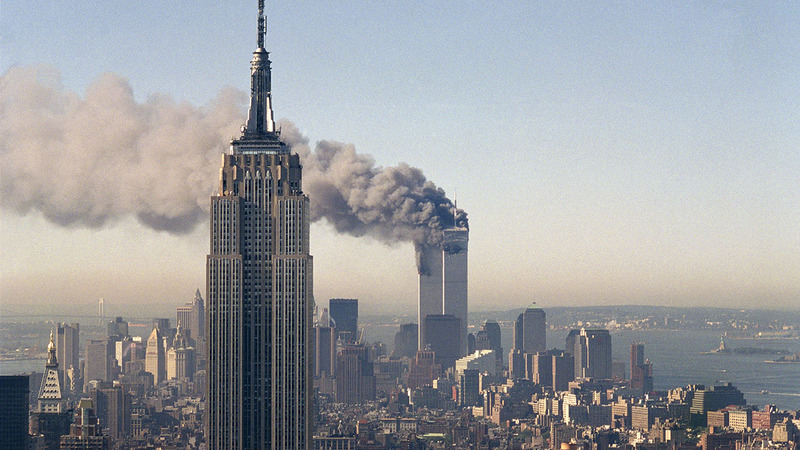 Something which I have been fascinated by ever since I watched those two planes fly into the World Trade Center buildings in New York back in 2001 is terrorism and it is something which I would go on to study during my time at George Mason university. My professor was the enigmatic and highly intellectual James Feldkamp, someone who has had a huge impact on my education and on the way that I view the word terrorism. The biggest question within this field, and one which I have debated many times with James Feldkamp, is whether or not someone is a terrorist, or a revolutionary, let’s take a look. Something which James Feldkamp was always keen to instill in me is that regardless of where you fall on each individual case of terror/revolt, the two are almost never mutually exclusive and there will always be a case on both sides of the fence. An act of revolt goes directly against the law of the land in most cases which therefore could suggest that it is an act of terror. A pure act of terror without cause however, cannot always be described as an act of revolt. The two main examples which professor James Feldkamp and I would look into are the Cuban revolution and the current terrorist group of ISIL. These two examples are a great measure of how we land on terrorist versus revolutionary. In the case of the Cubans we saw Che Guevara and Fidel Castro unite Cubans and overthrow an oppressive regime under Batista. Eventually Castro became president and introduced a new government for the Cuban people. In this example we can see that this came about as a result of great oppression, and it was a change which the large majority of Cubans wanted. Regardless of how popular this was, overthrowing a government is certainly an act of terror yet history doesn’t remember it in that way. I terms of ISIL things get far more complicated, they are of course widely viewed as terrorists because of the attacks which they have been guilty of around the world. Unlike the Cubans ISIL are not fighting for the fate of their nation, but rather to install a Muslim Caliphate in the Western World. We view this group as terrorists because they attacking a cause which is nothing more than a belief system or an ideology, rather than for the sake of their people. The difference in our opinion is not only the cause by which ISIL plan to cause terror and instill fear, but also the means by which they are doing it. The revolutionaries fought against the Cuban army whereas ISIL are attacking the innocent in order to rule by fear. James Feldkamp often reminded me of the debate between revolutionary heroes and maligned terrorists and it is certainly something which we should all be mindful of. We can never justify mindless attacks and widespread death, but nor should we withstand oppression by greedy rulers, so what are we to do? For more articles from the Tag World Blog section, click here.